Business Process Management (BPM) software doesn’t just cut costs, but improves revenues, so return on investment happens at both ends of the balance sheet. But maximizing ROI for BPM software requires that organizations embrace BPM methodology and have the training and motivation to put the software to its most effective uses. 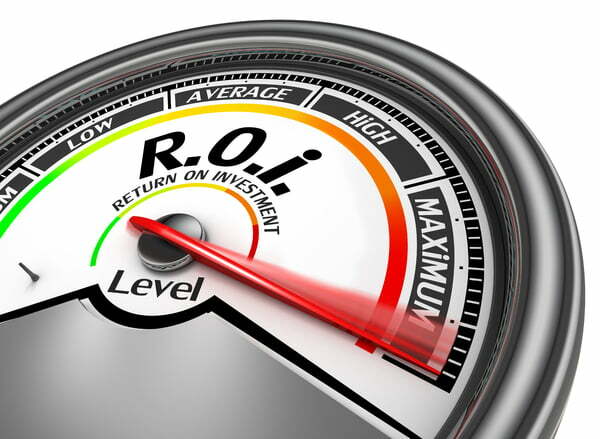 Maximizing ROI on your BPM solution benefits your team, your customers, and your bottom line. One reason BPM software benefits organizations more than pre-packaged automations or custom-made solutions, is that it can be put to work more quickly, and can be adapted to a variety of uses across departments. Moreover, once BPM software has facilitated automation and streamlining of work processes, it can be further refined as new needs and opportunities are identified. Here are some thoughts on maximizing ROI on your BPM software. Both financial and non-financial metrics should be used to measure return on your BPM software investment. For example, in addition to calculating savings due to higher efficiency, you should also look at metrics like customer satisfaction, regulatory compliance rates, error reduction, and process cycle time. All of these have financial consequences as well. If customer satisfaction soars as a result of your BPM software applications, for example, you can expect more referrals and recommendations as well as more repeat business. You can measure the value of simplified workflows in terms of how long processes take, or how many people have to be involved with them before and after implementing a BPM solution. This is one of the most important measures of return on your BPM investment. Redundant or needlessly drawn-out processes not only slow things down, but also affect the morale of the people performing the processes. Simplifying workflows using BPM software not only helps your team work more efficiently, it shows them they are worth investing in and providing the very best tools for. Workflow simulation using BPM software is another way to maximize ROI. 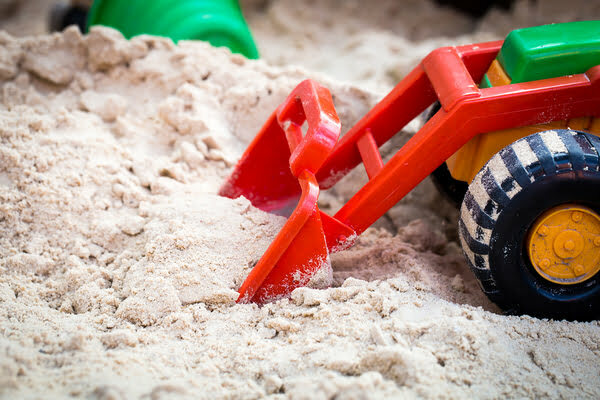 When your software gives you the tools you need to “sandbox” new or improved processes, you can work through scenarios with a minimum of risk, refining processes as you discover bottlenecks and potential problems before a new process goes into effect. Ideally, your software should provide you with a number of tools and templates with which to start, so time waste is minimized and time between conception and implementation of a new workflow is also kept to a minimum. Workflow simulation, and being able to say “What if?” are powerful business process management capabilities. “Sandboxing” lets you play out workflow scenarios with a minimum of risk. Automation is the process of removing unnecessary human intervention, and BPM software provides you with countless ways to automate. The simple process of taking paper forms and making them electronic removes both the step of manually completing forms and the step of entering the data from the forms into databases and spreadsheets. It also eliminates several prime opportunities for errors. Automation doesn’t necessarily mean having machines do everything humans do. But it does mean putting machines to work where you can so your people can focus more on core business processes and less on administration, data entry, and error correction. Another major benefit of excellent BPM software use is more consistent processes. Manual processes are affected by any number of variables, including who is scheduled for a particular shift, and availability of resources. Remember the days when a process could come to a halt simply because you were out of copies of a certain form that was needed? With BPM solutions, you can expect higher consistency of processes, so customers can come to expect outstanding products and services every time. And happier customers are more likely to recommend you, and more likely to turn to you for related business needs, because they know they can count on consistently high quality. Comindware is Business Process Management software that’s flexible enough to allow you to capture and analyze any type of business data using online forms. And it uses a drag-drop interface with a short learning curve for creating and configuring forms and processes. Comindware is mobile-friendly too, so processes can be carried out wherever necessary (like in a client location), saving everyone time and preventing errors. Time savings and prevention of errors are only the beginning when calculating ROI on your BPM investment. 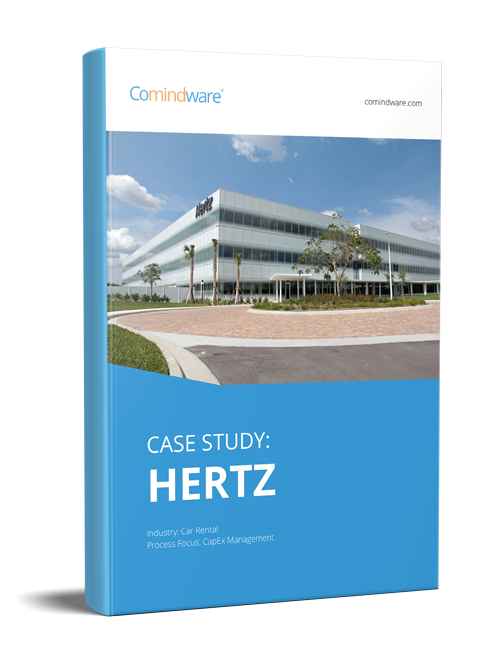 Let Comindware show you the innumerable ways it generates ROI, whatever your industry or business.